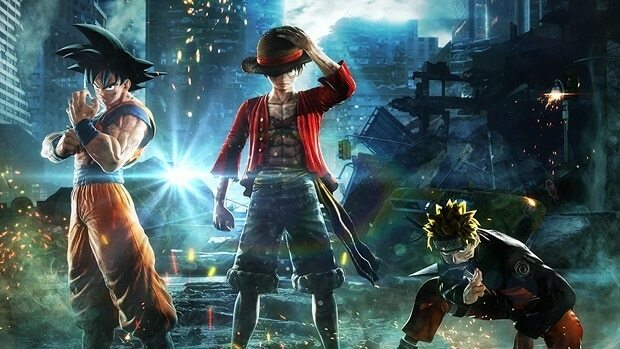 Bandai Namco knew how to hit the sweet spot of their fans when it comes to the new Jump Force trailer. The fighting game brings together some of the most epic Manga series characters. This time around the fans get to see their favorite Saint Seiya characters in all their glory. Seiya and Shiryu are two of the most adored characters of the series also known as Knights of the Zodiac. 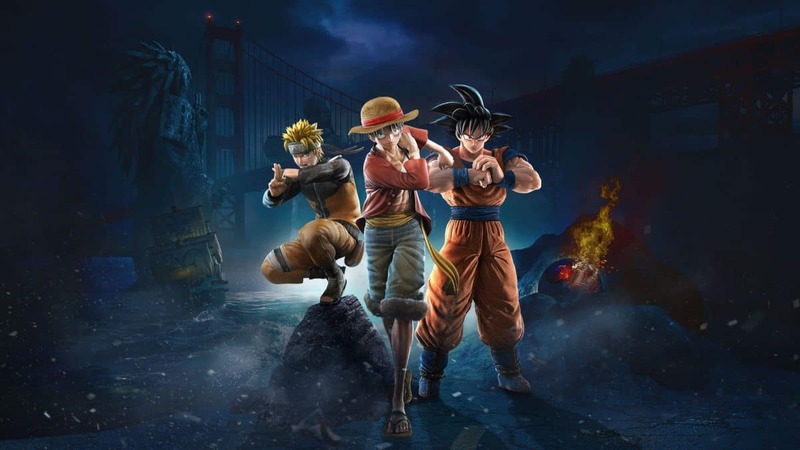 Bandai Namco took the audience by surprise by introducing them in the Jump Force trailer. 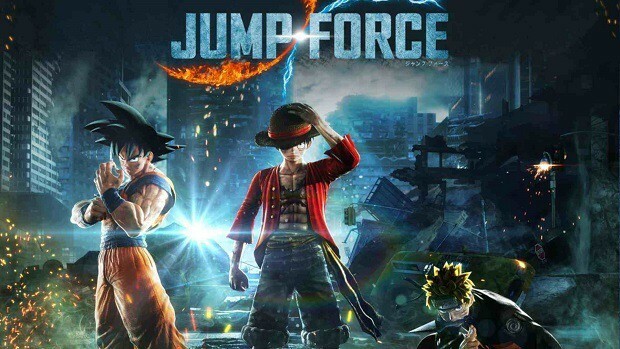 Along with the Saint Seiya characters we also got to see a new combat zone for Jump Force. This zone goes by the name of Mayan City. The setting is going to base on the obvious implication of the name. Ancient building and pyramids will come out in the Central American region. Moreover, the skills of the Saint Seiya characters are also shown in the video. 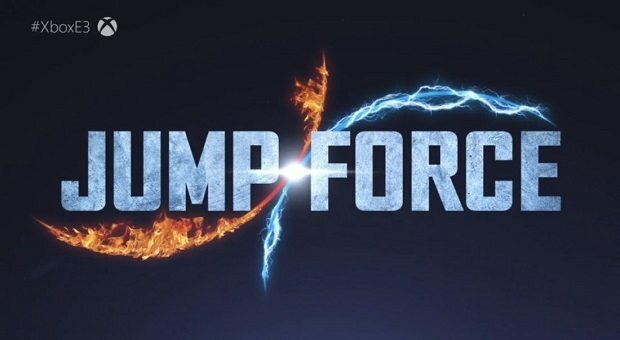 Seiya’s Pegasus Ryusei Ken and Shiryu’s Rozan Sho Ryu Ha are up for the Jump Force players to execute. Furthermore, the potential of Seiya and Shiryu will enhance as well. Thanks to the ability to maximize the cosmos with Libra and Sagittarius armors. 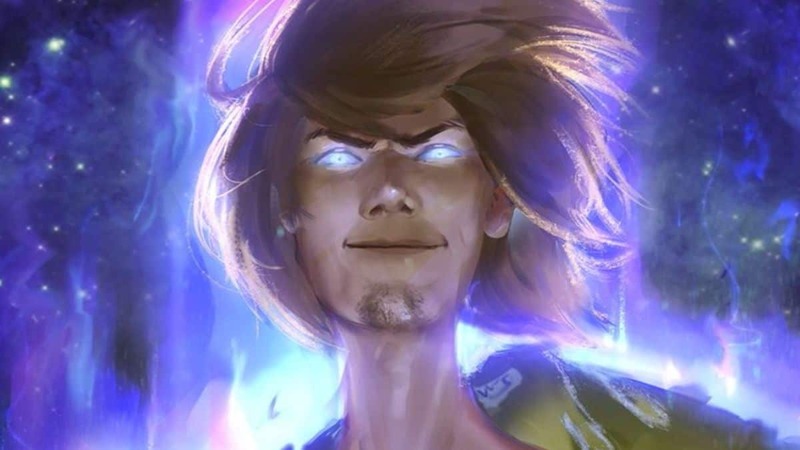 We saw Yugi Moto in a prior trailer as well. 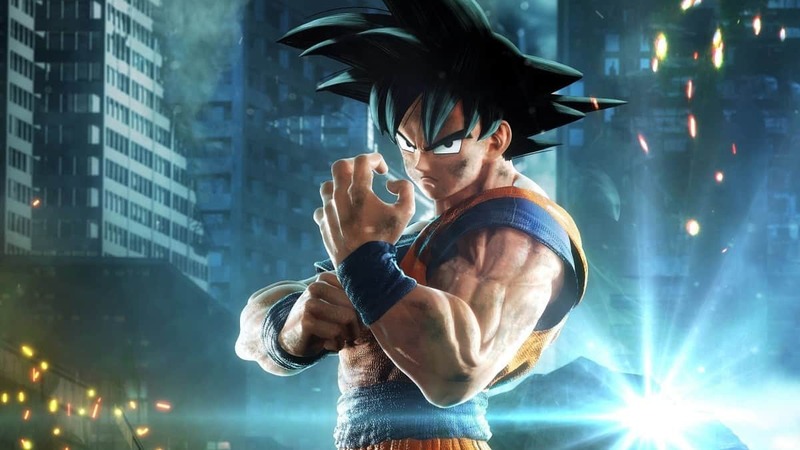 But other than this Jump Force trailer fans still look forward to other characters. Also, the closed beta registrations for the game opened up last month.